Hope you guys had a great Christmas filled with joy, laughter, love, and sweets! Now that it is coming to the end of 2014, the exciting part comes - NYE! I feel like it is a tradition where people dress up in sparkles and cover their eyes with glitters. But since I'm very boring and neutral when it comes to eye makeup, I tend to stay in the bronze, brown, champagne color scheme. Since NYE in New Zealand falls around summer time, I did not want my eye makeup to be full on. 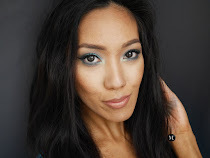 For this look, I busted out my old favorite palette from SLEEK in 'Oh So Special'. 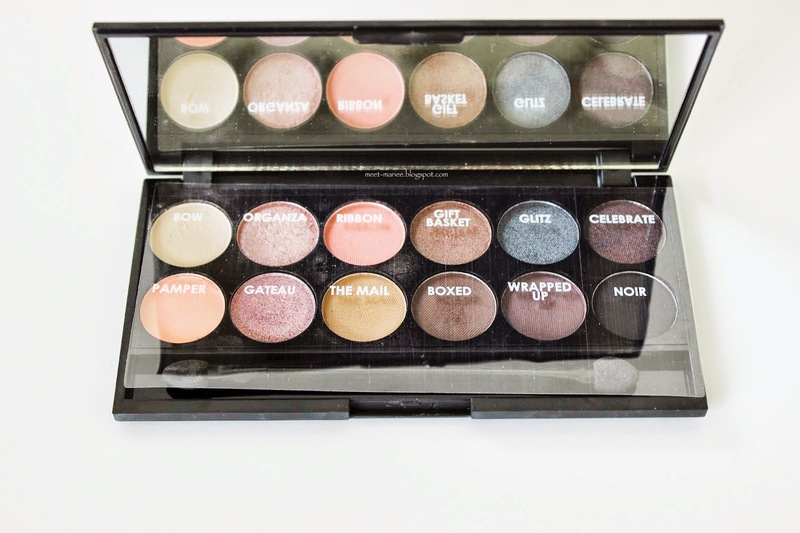 Out of the SLEEK eyeshadow palettes, this is my favorite as it comes with every color you could possibly need from everyday look to night out look! 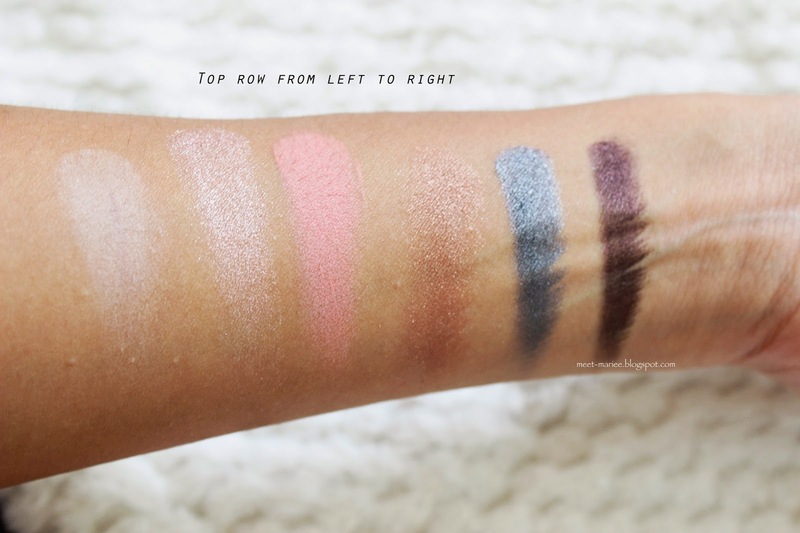 The tones of the eyeshadows are very warm and rosy with a pop of navy blue. 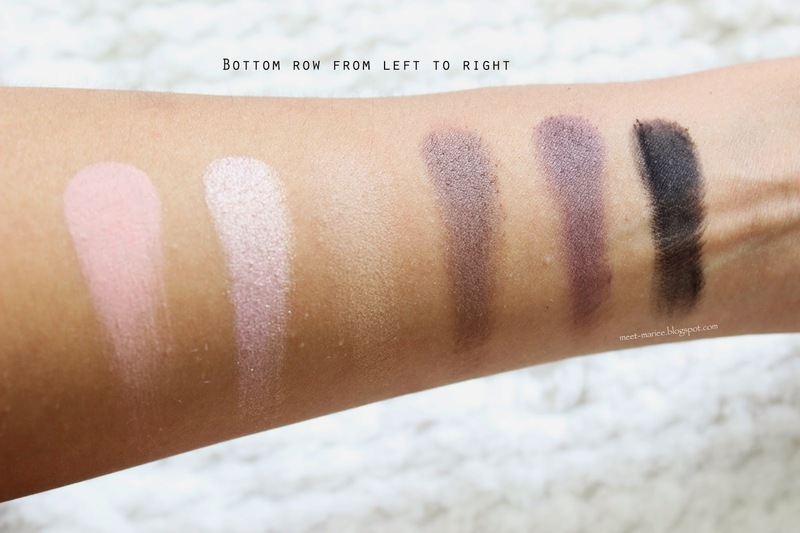 SLEEK eyeshadows are very pigmented, buttery, and oh so affordable! 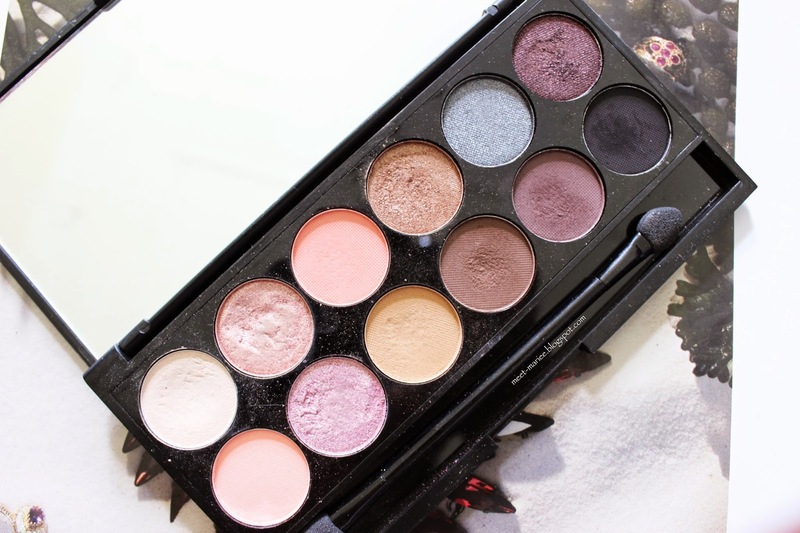 If you are living in New Zealand, you can purchase SLEEK products from Beautybliss or Makeup.co.nz or you can purchase from the SLEEK Makeup website here. Now for the makeup, I used 'GATEU' for all over my lid, and for transition shade I used a mixture of 'RIBBON' and 'THE MAIL'. To darken the outer v, I used 'CELEBRATE' and for the inner corner and brow highlight, I used 'BOW'. It is actually a lot darker in person but since it was a bit sunny, the natural light kind of washed out the colors. 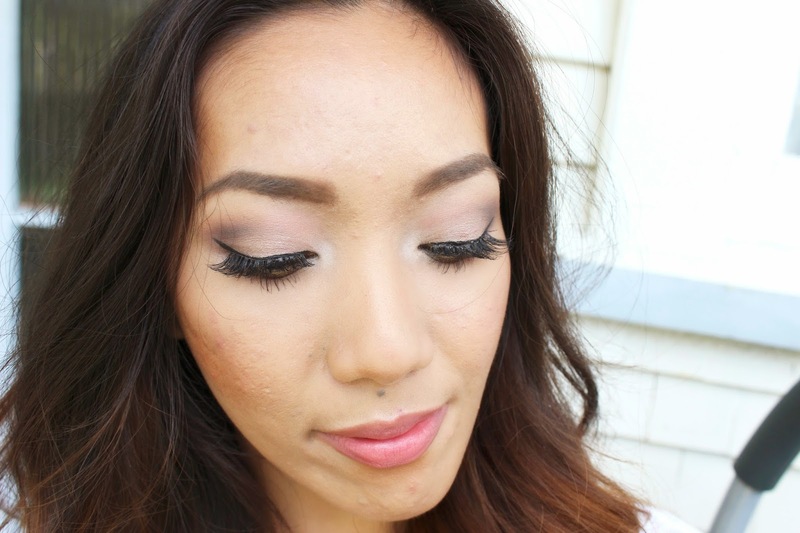 I love how this look turned out and it is perfect for those who are staying in for New Years! 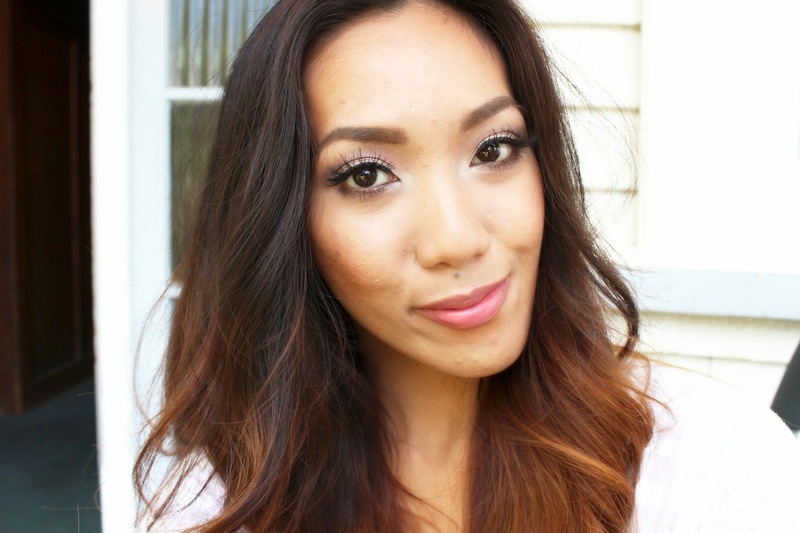 For nigh out look, I would change this up with a bright pop of color lipstick or go for the traditional red lip. Hope you guys have a fantastic NYE and cheers to 2015!